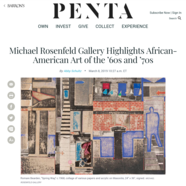 Michael Rosenfeld Gallery returns to Booth 504 on Pier 94 with a presentation inspired by the landmark traveling museum exhibition Soul of a Nation: Art in the Age of Black Power. 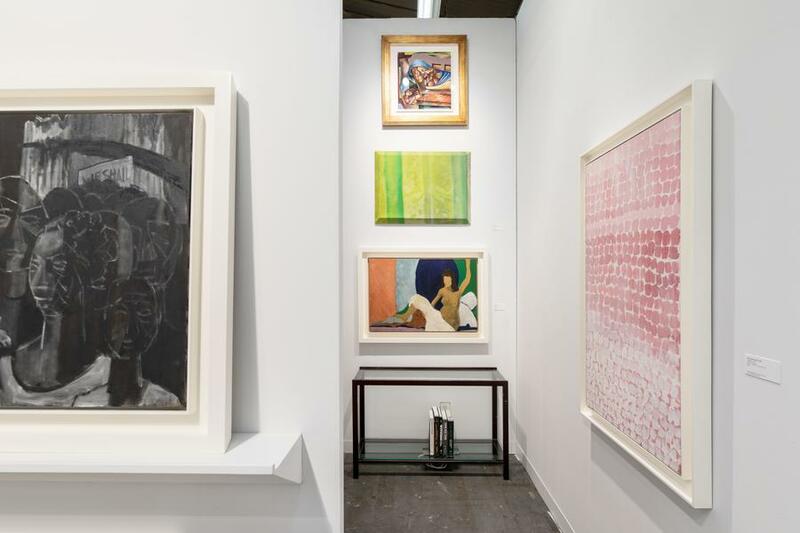 As in Soul of a Nation, our booth presents a diverse range of content, techniques, and styles—both abstract and representational—by the most significant African American artists of the 1960s and 1970s. 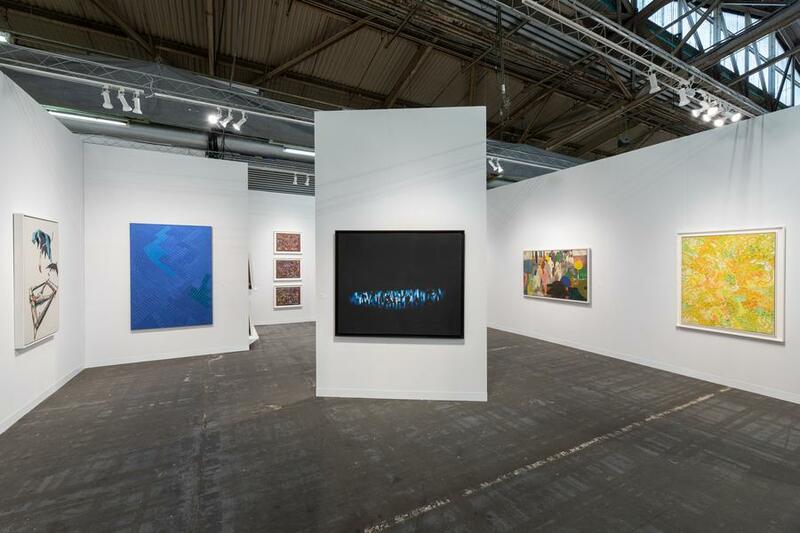 In total, Soul of a Nation includes 62 artists, many of whom are represented by Michael Rosenfeld Gallery. 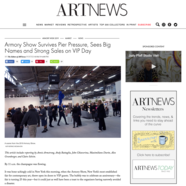 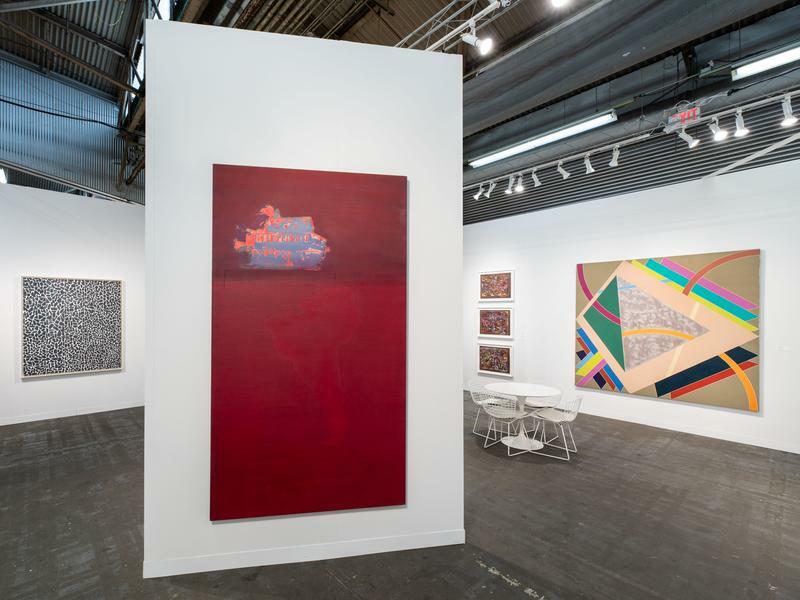 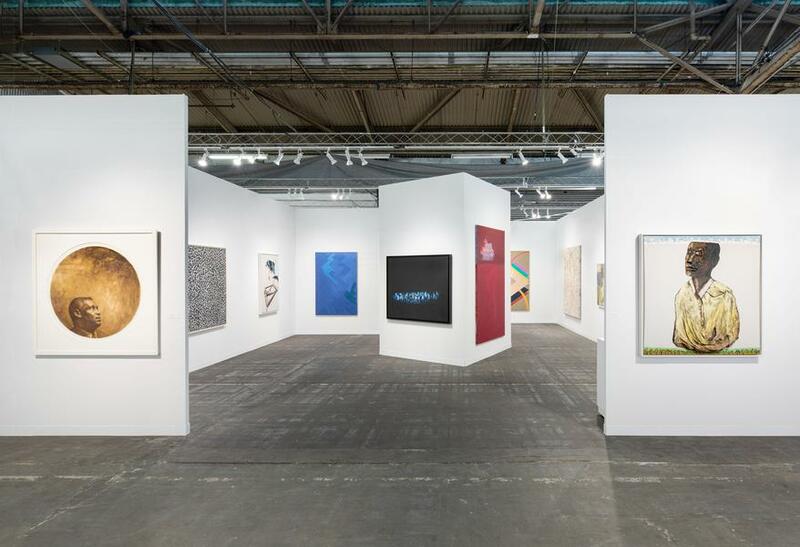 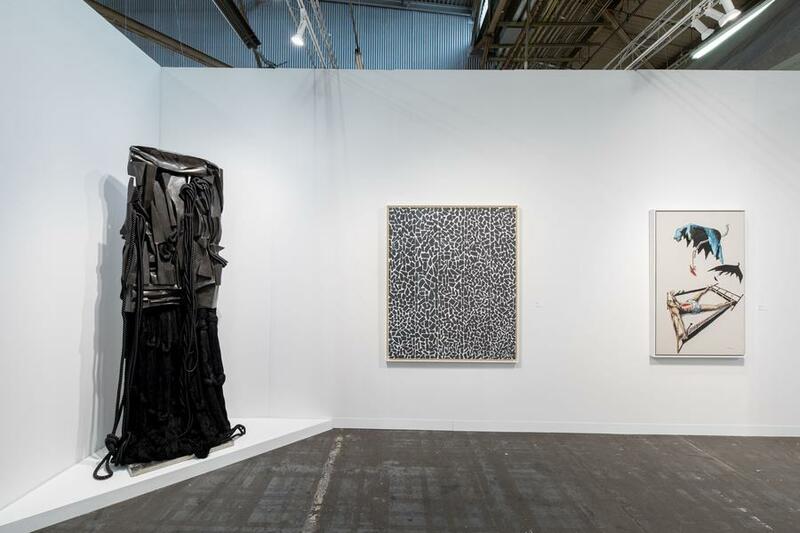 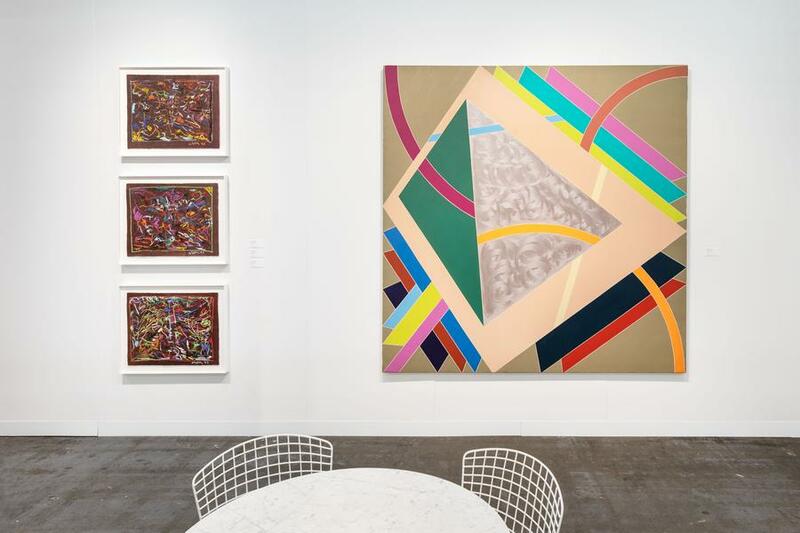 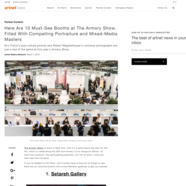 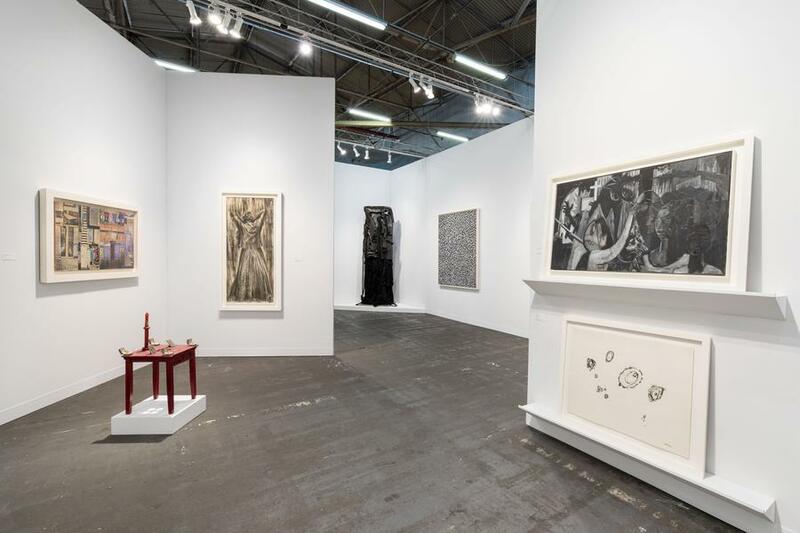 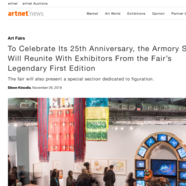 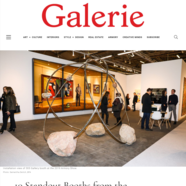 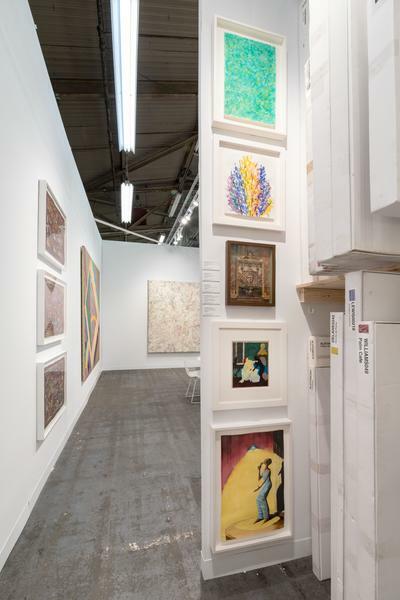 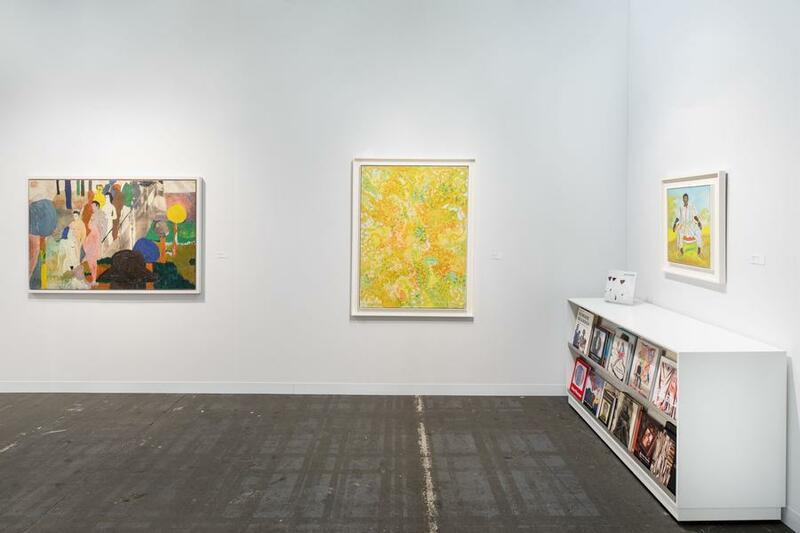 Our Armory Show exhibition features artworks by Charles Alston, Benny Andrews, Romare Bearden, Frank Bowling, Barbara Chase-Riboud, Ed Clark, Beauford Delaney, Sam Gilliam, David Hammons, Norman Lewis, Betye Saar, Alma Thomas, Bob Thompson, Charles White, Jack Whitten, and William T. Williams.